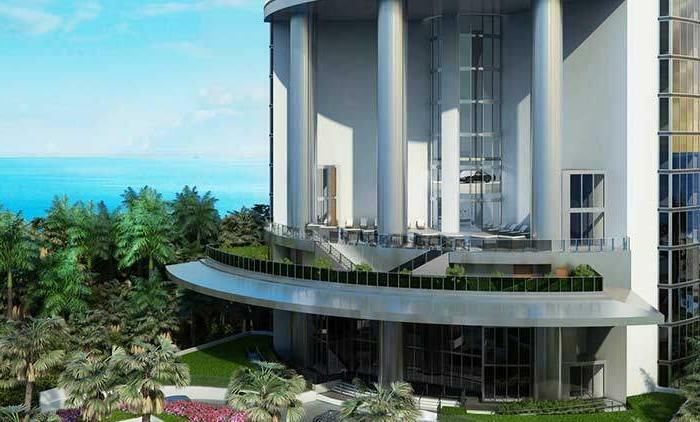 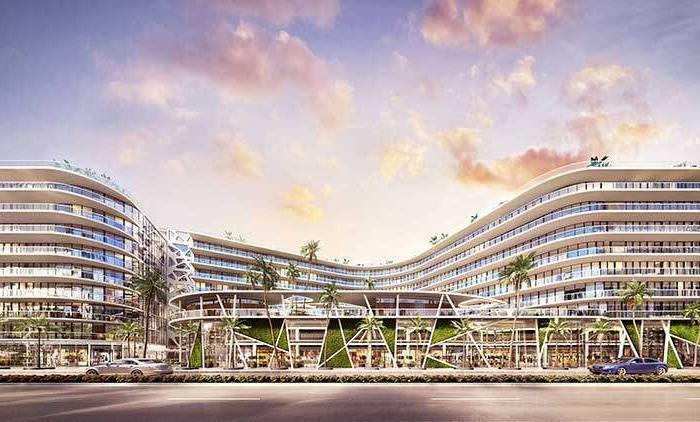 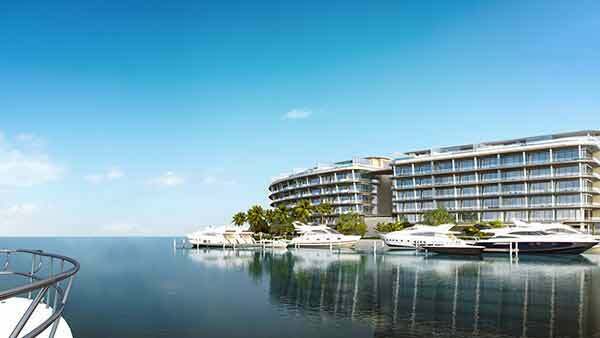 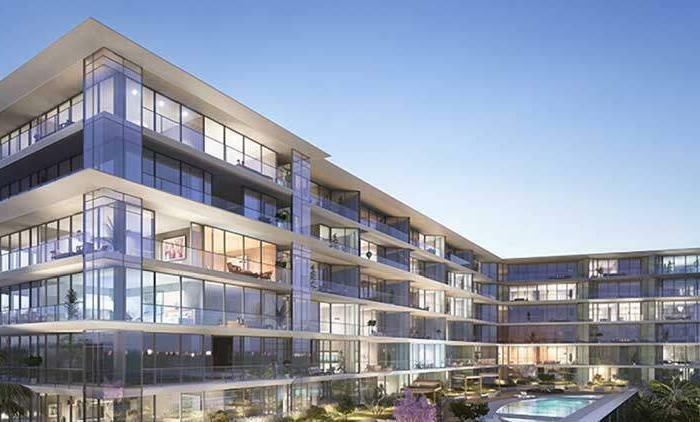 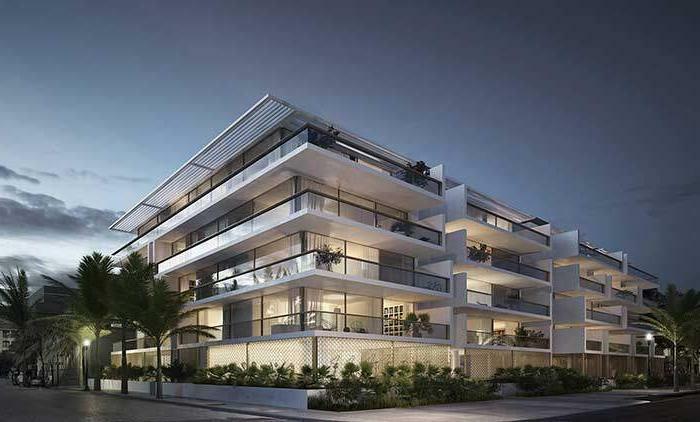 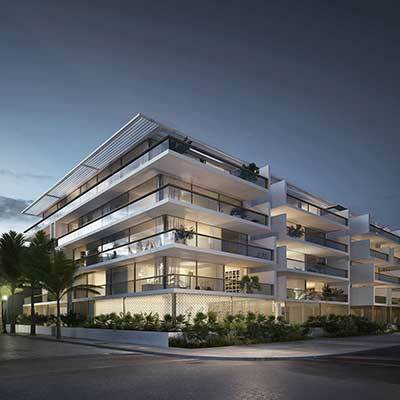 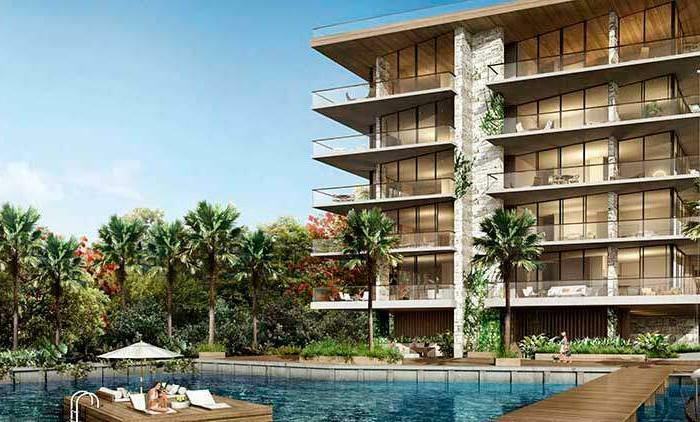 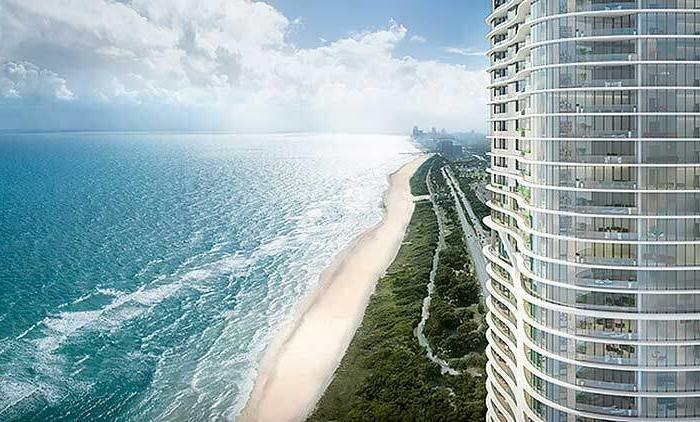 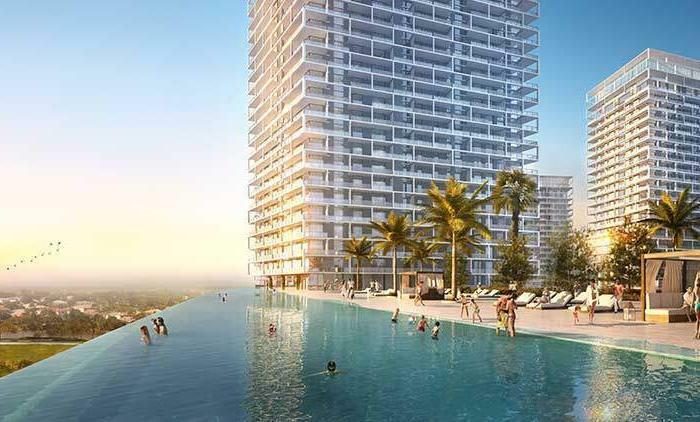 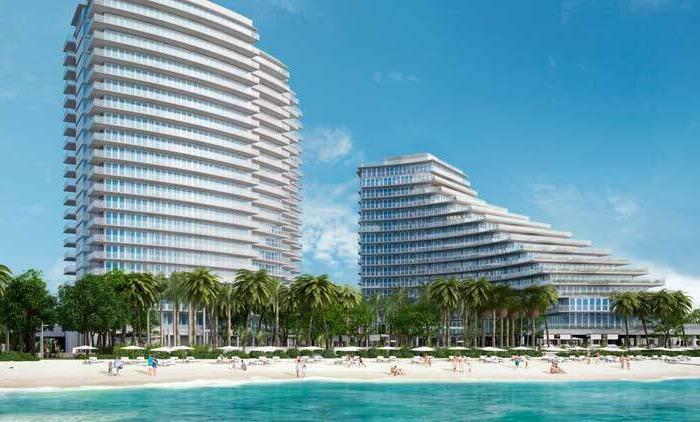 The ultra-lux, 19-unit boutique property situated in the heart of South Beach is a breath of fresh air for residents who prefer to pass the time outdoors amongst the lush and tranquil landscape. 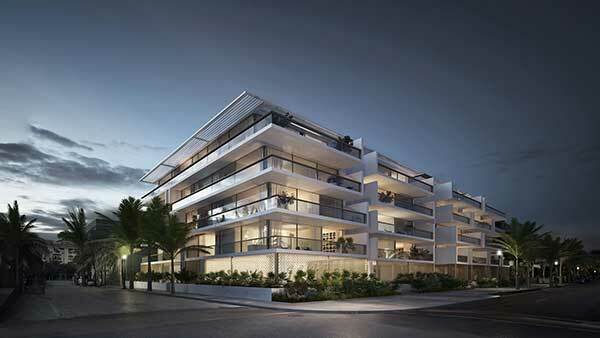 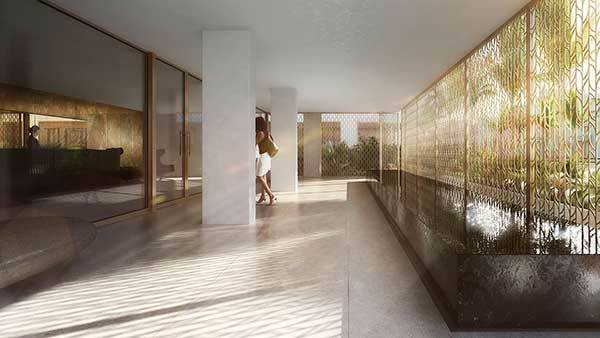 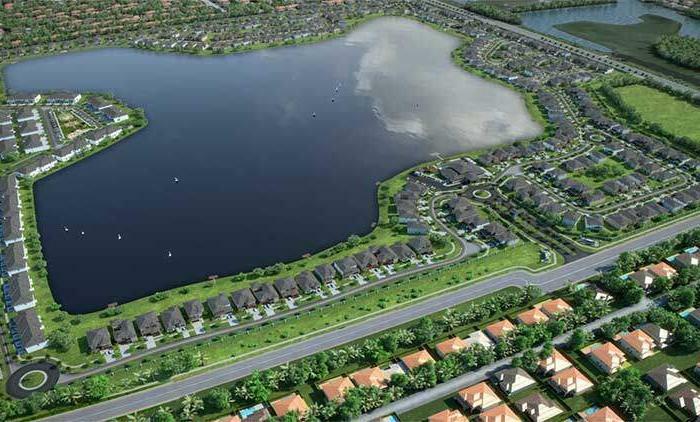 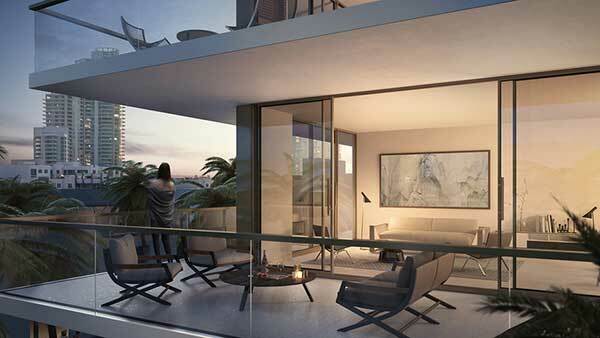 The loft-style residences feature private outdoor gardens with over 1,500 sq. 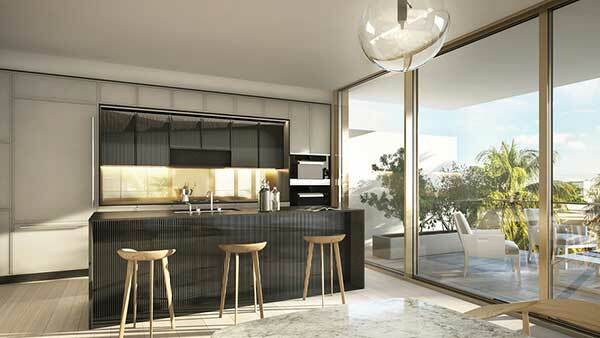 feet of open-air dining complete with full alfresco kitchen and seating. 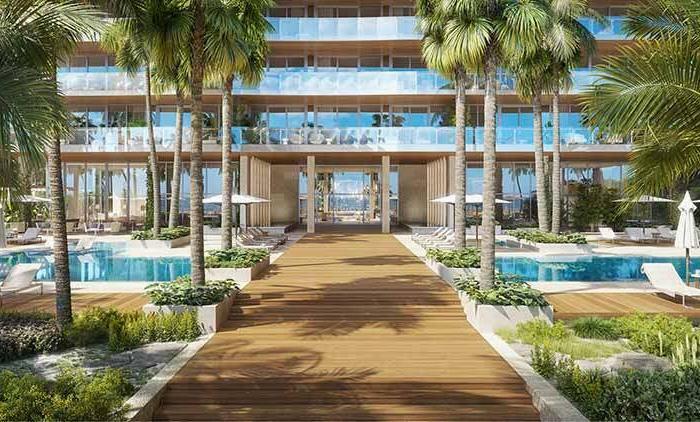 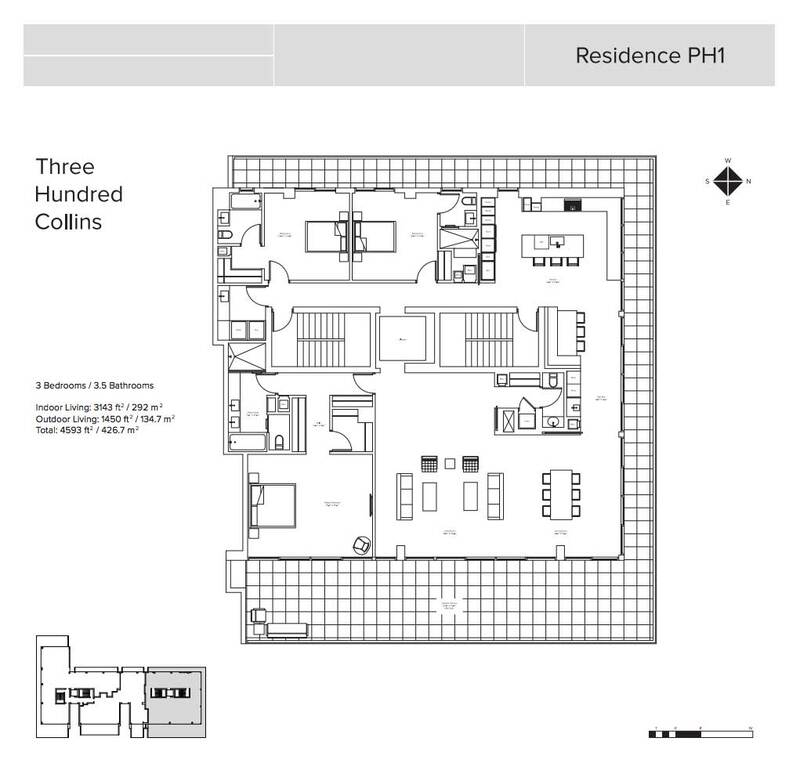 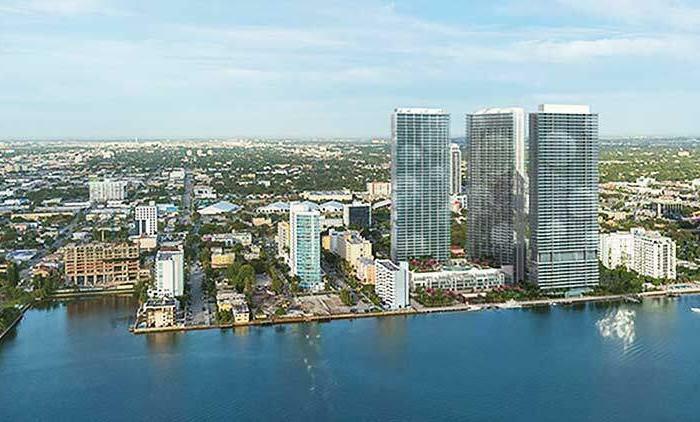 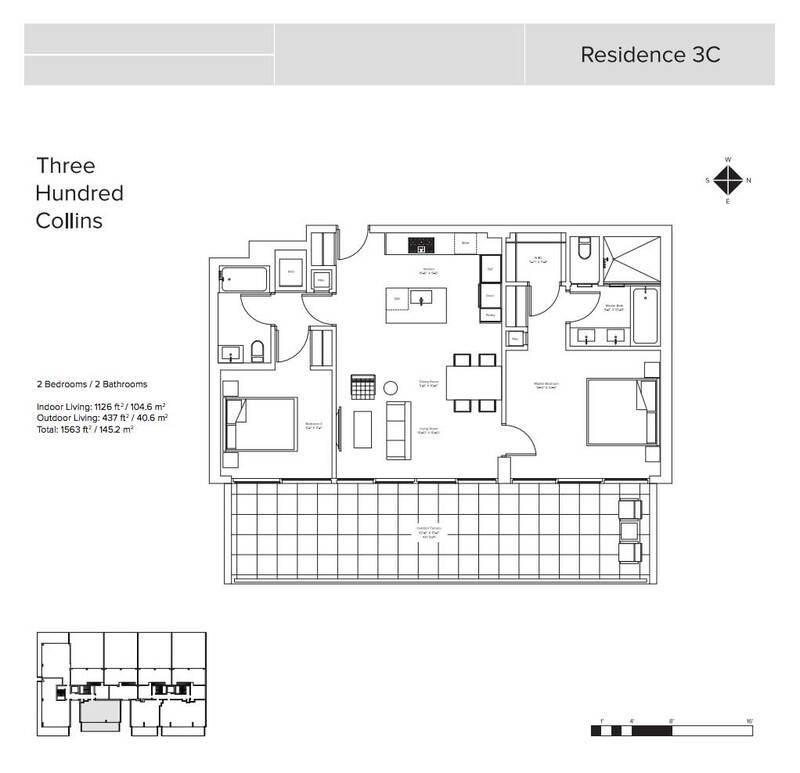 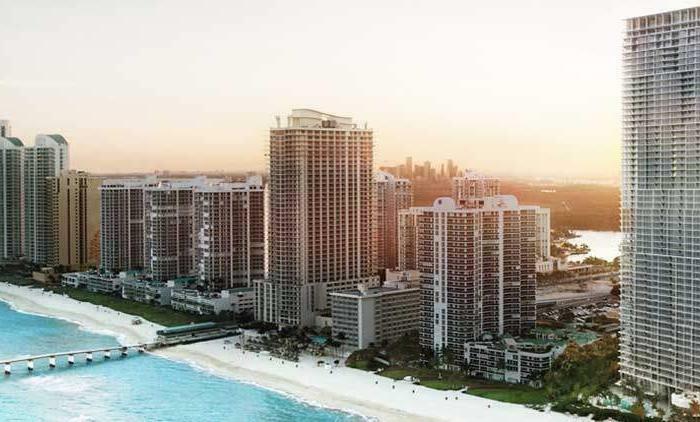 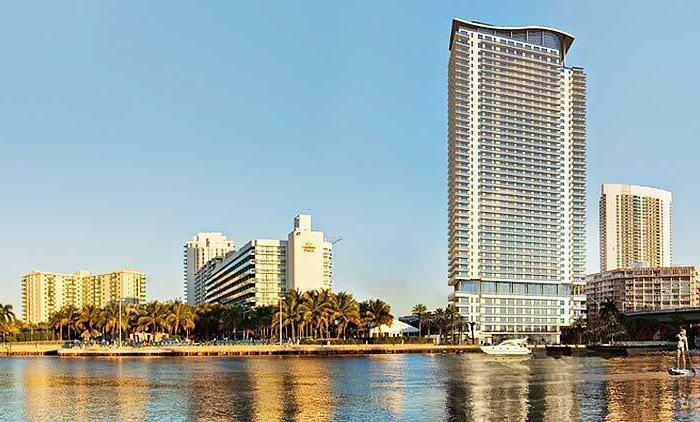 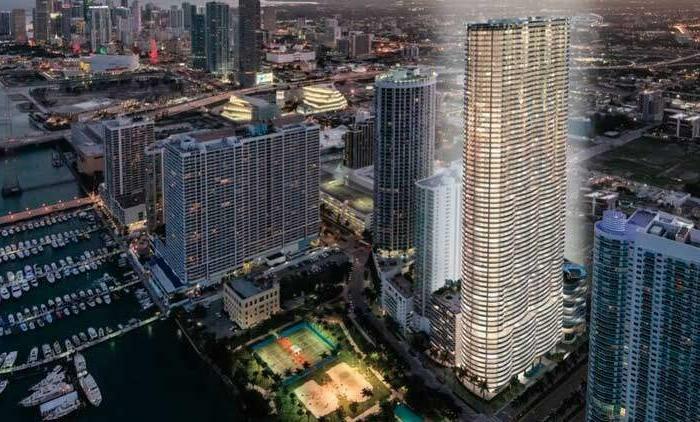 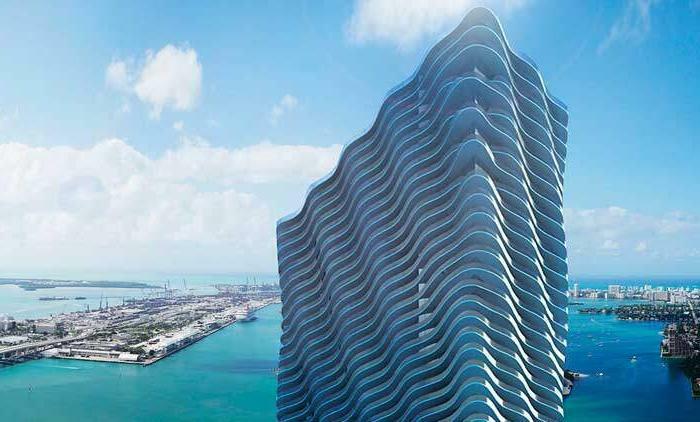 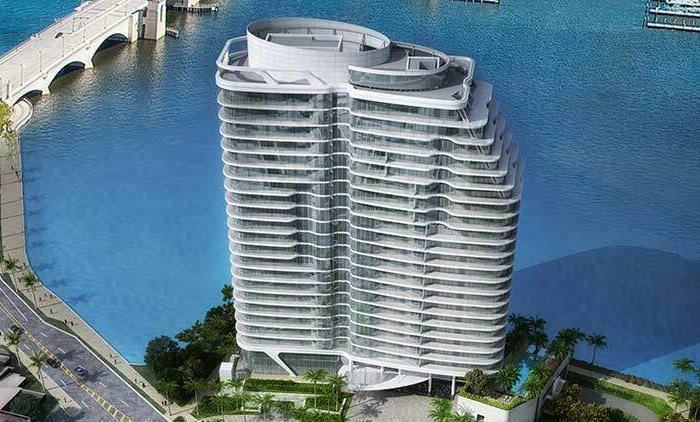 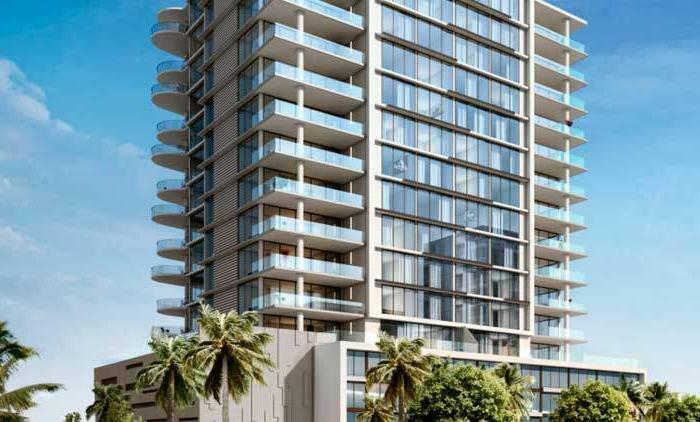 300 Collins is a spectacular 19 unit luxury condominium in the heart of South Beach’s SoFi (South of Fifth) neighborhood. 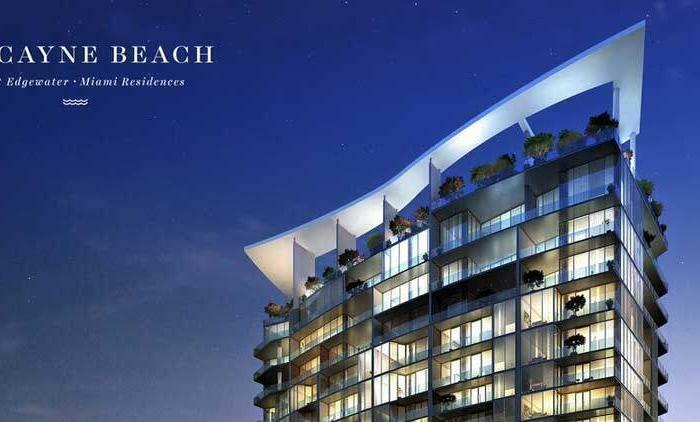 Just two blocks from the beach, the residence offers its residents a unique living experience, set in a lush landscape and with generous floorplans. 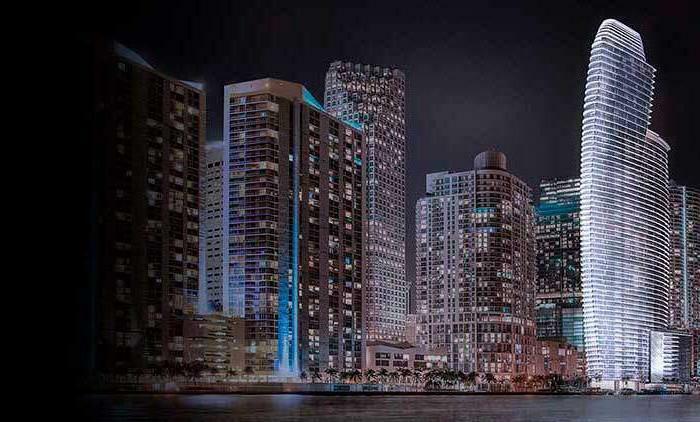 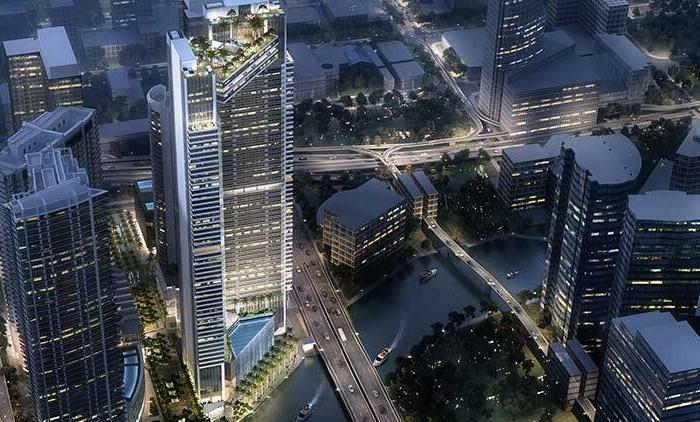 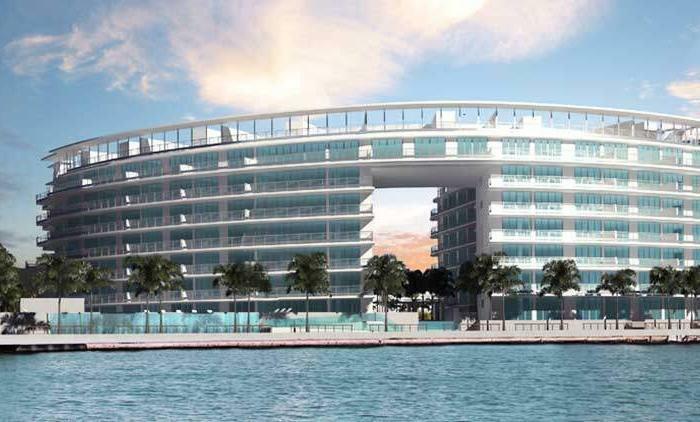 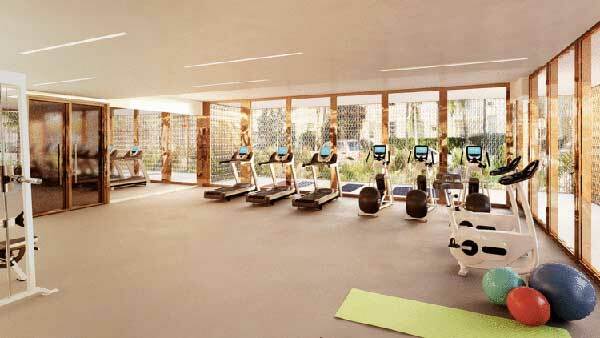 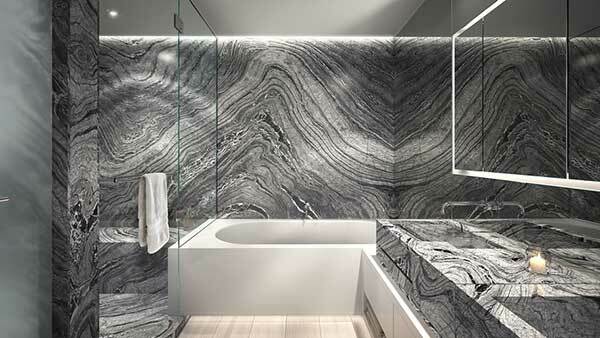 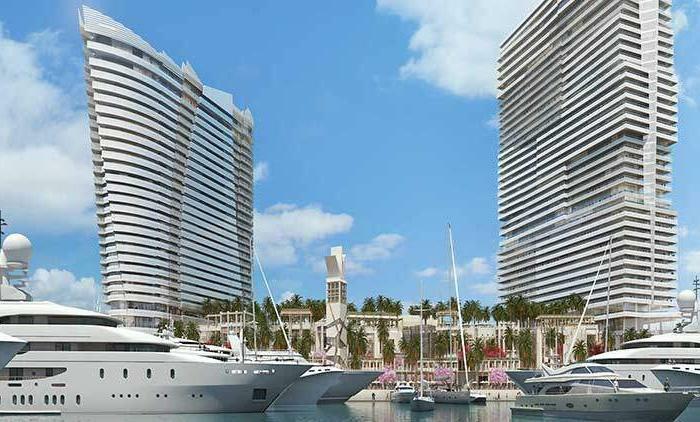 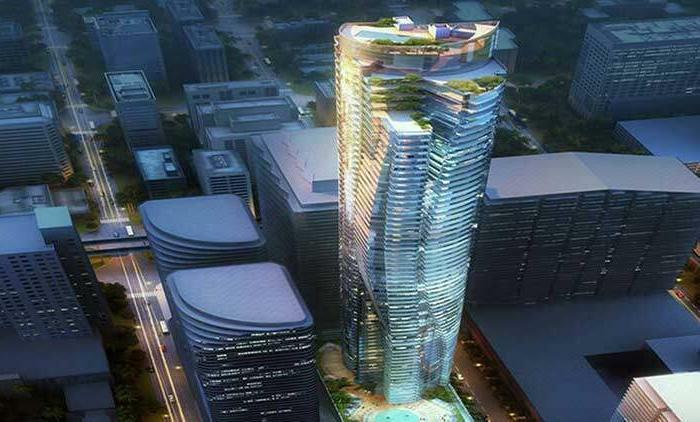 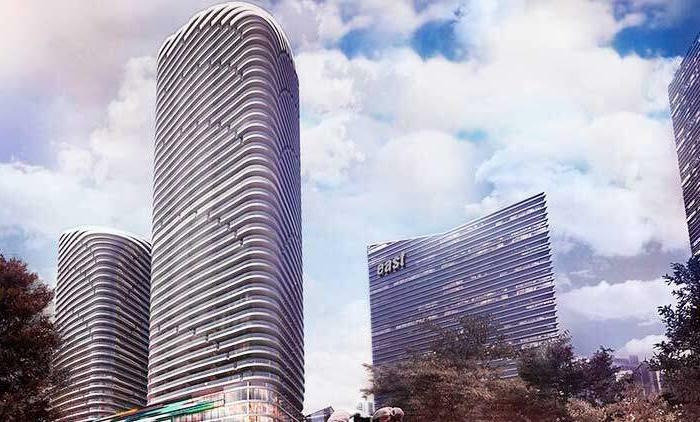 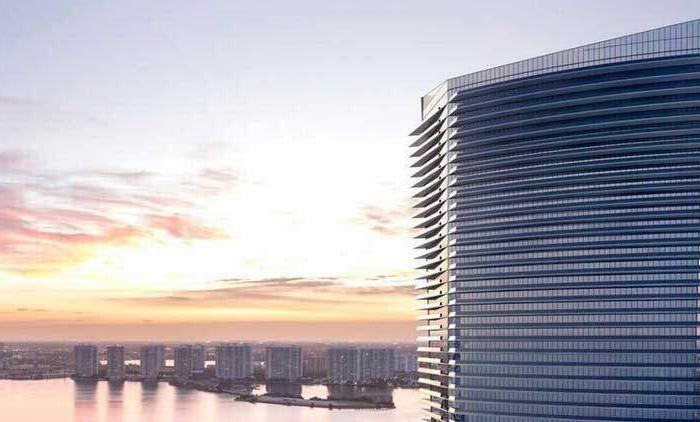 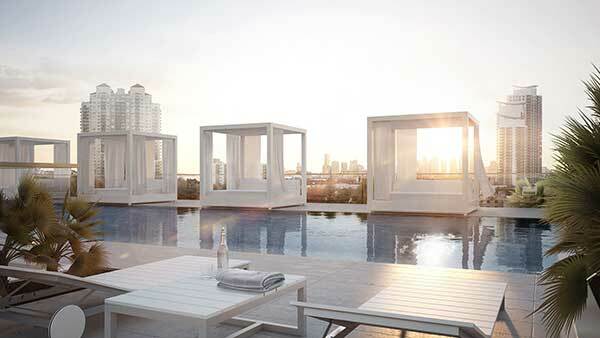 With an energy and style all of its own, South of Fifth is one of the most desirable areas of Miami. 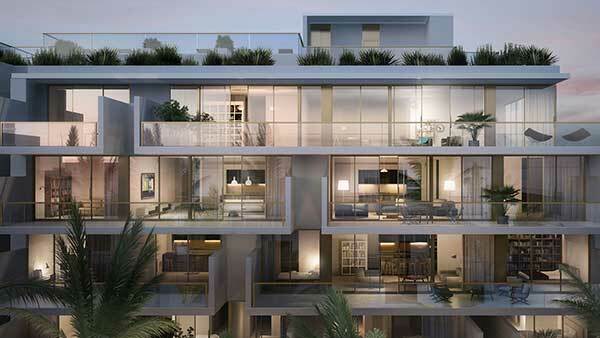 Now, thanks to the imagination of designer Thomas Juul-Hansen, this exclusive neighborhood has become all the more stylish, and all the more exclusive. 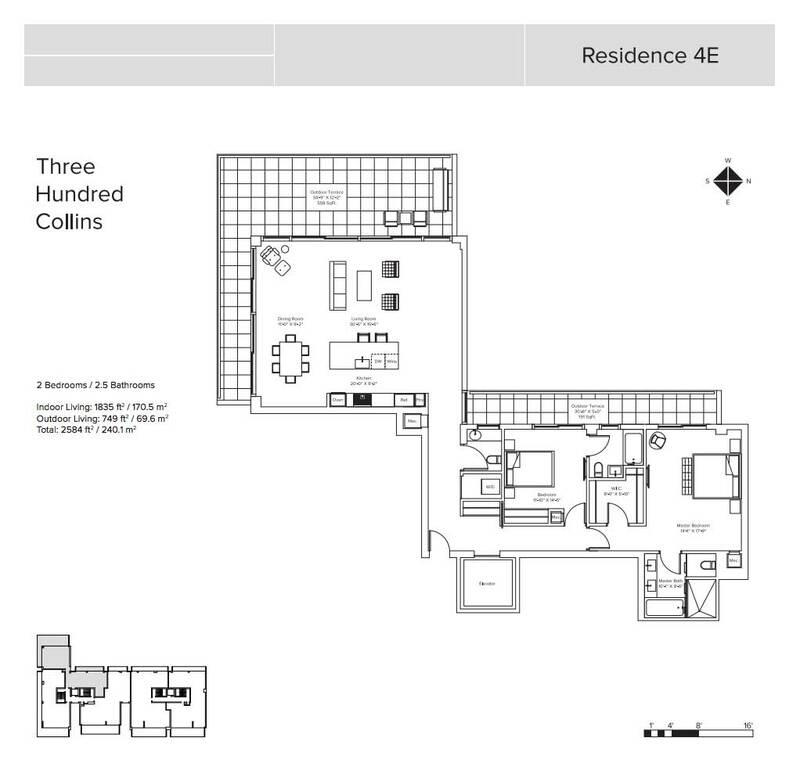 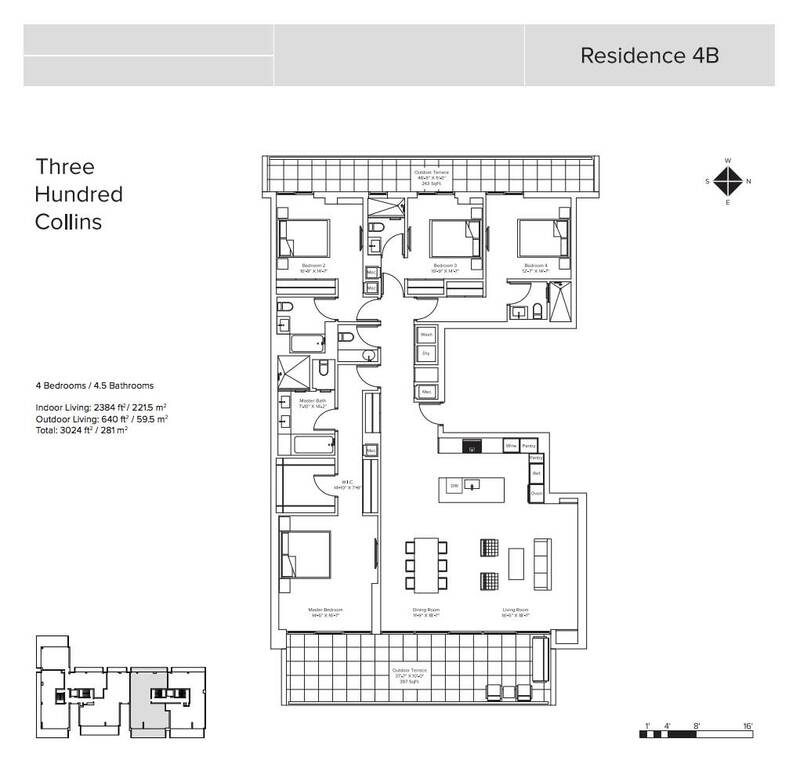 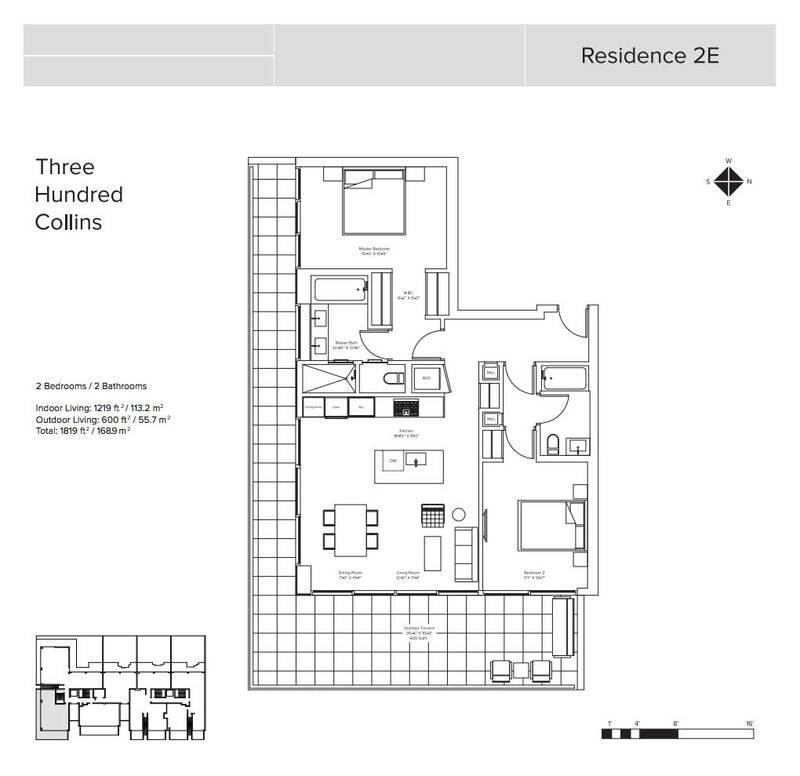 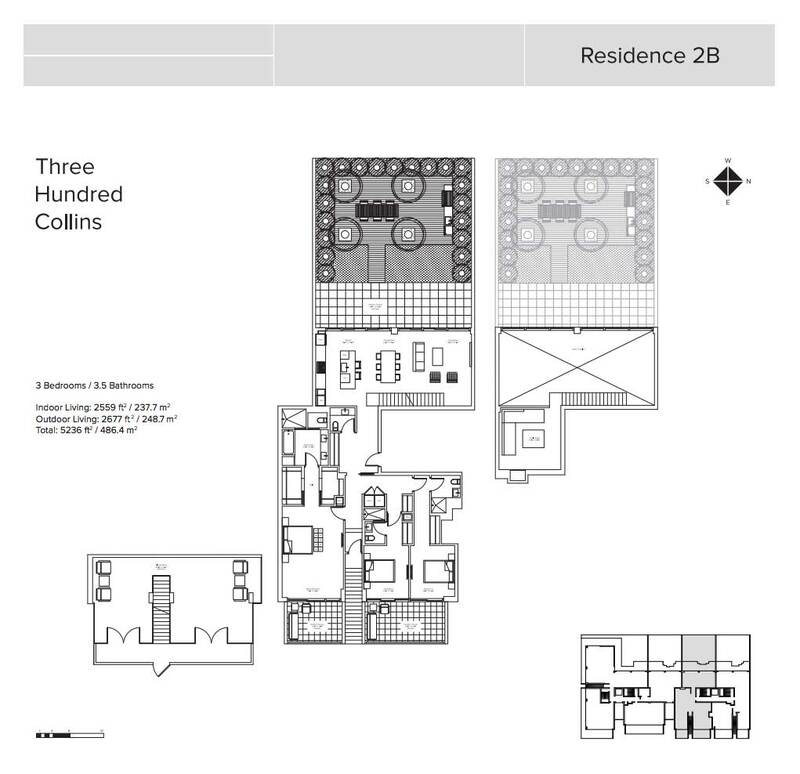 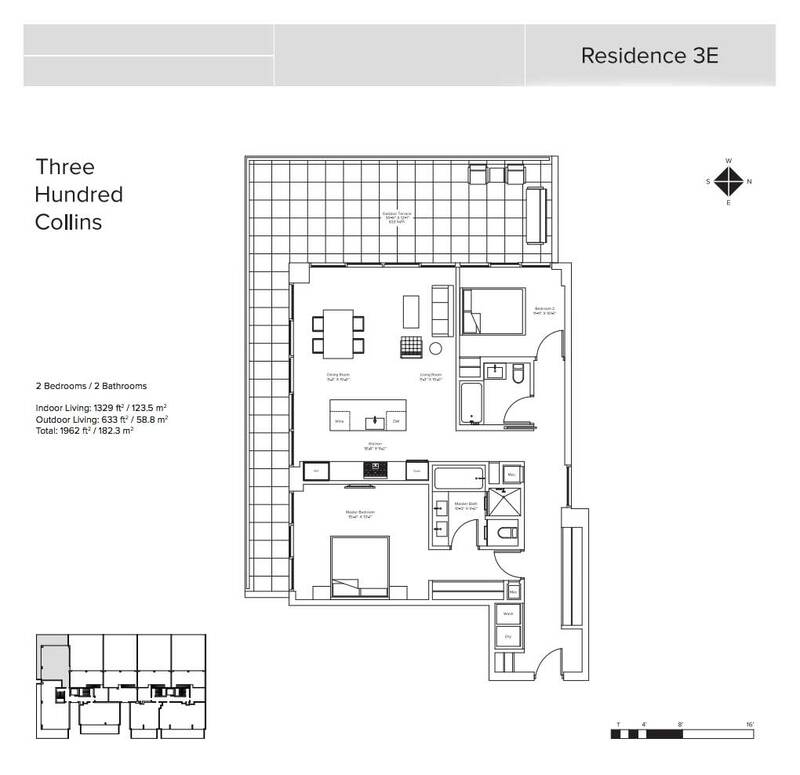 With relaxed sophistication at the heart of Three Hundred Collins, residents can enjoy a whole host of amenities and features, specially designed to make life all the more easy and all the more luxurious. 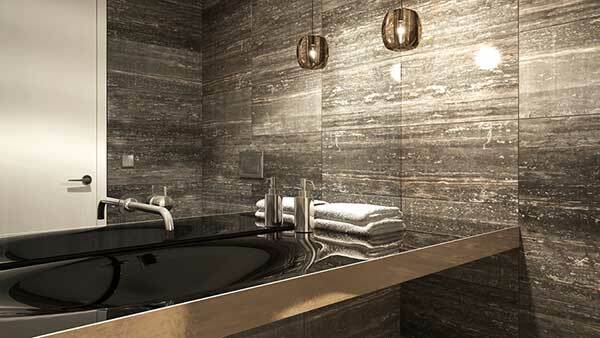 We’ve gone out of our way to ensure the finishes and fittings are of the highest possible standard. 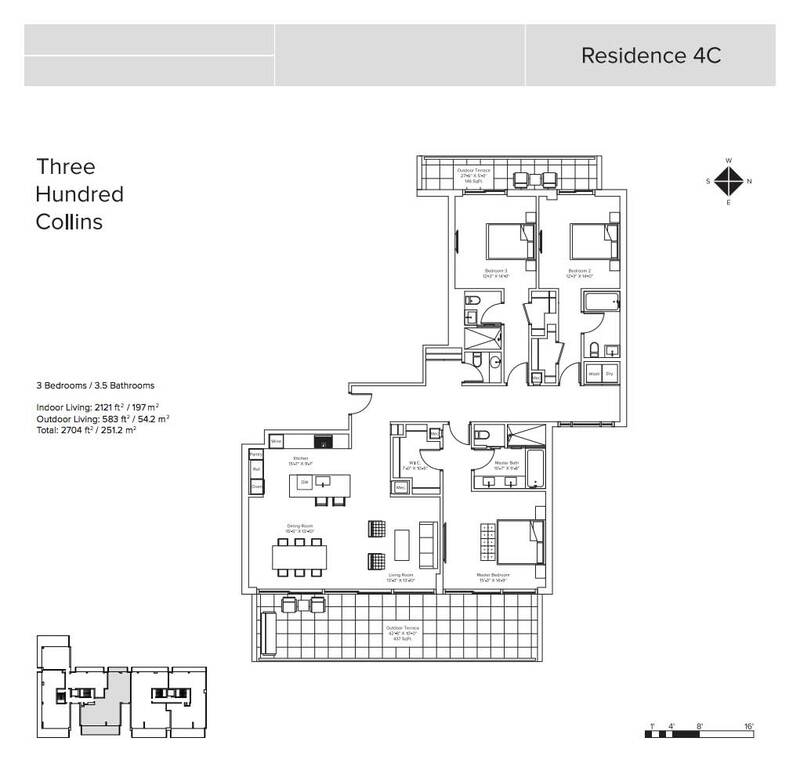 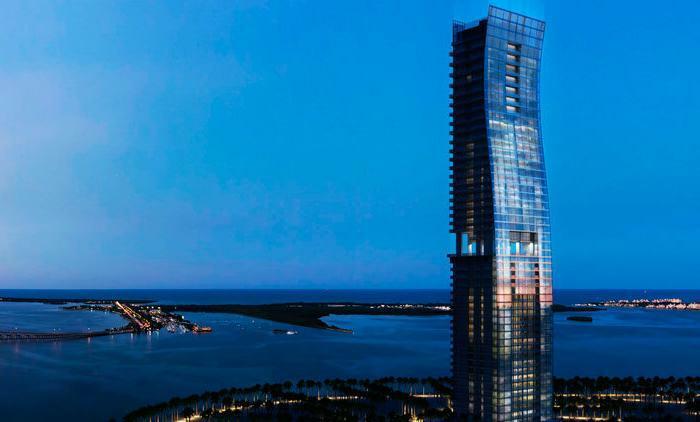 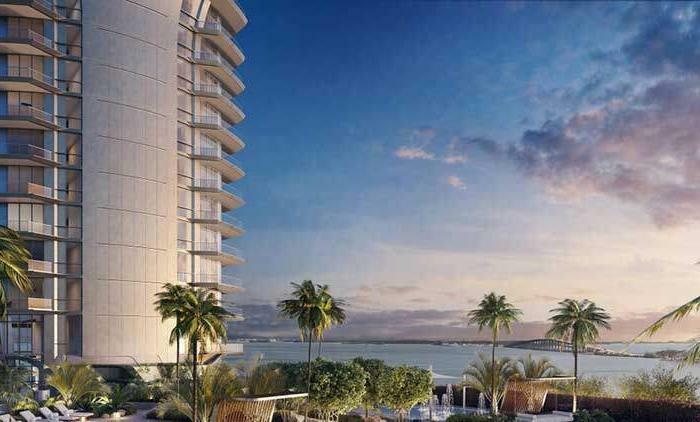 Three Hundred Collins’ generous amenities aren’t simply what the luxury buyer has come to expect, but what they deserve. 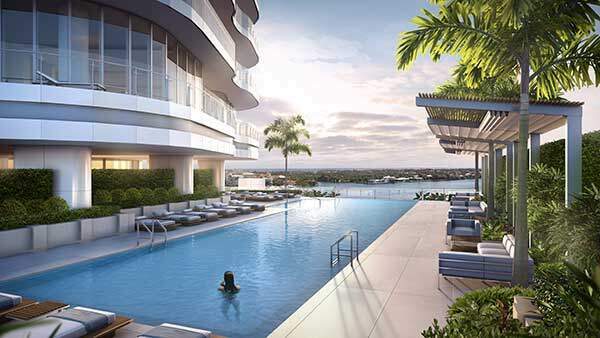 From the large 75 foot private rooftop pool to the hot-tub and fitness center, residents can unwind in style without leaving the sanctuary of the building. 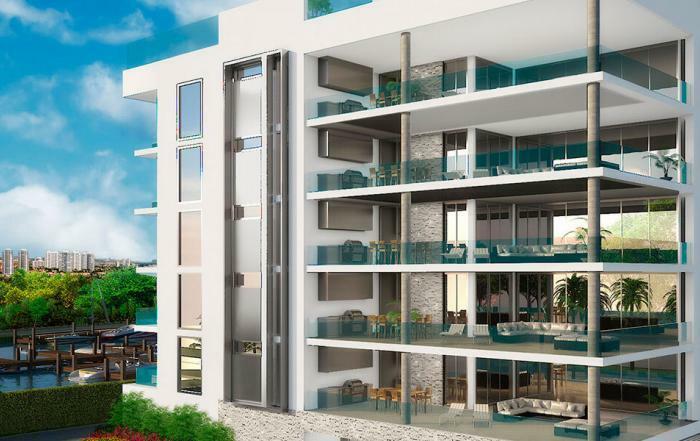 Plus, with valet parking, 24 hour security and personal service, residents can be sure that life is as seamless as possible.